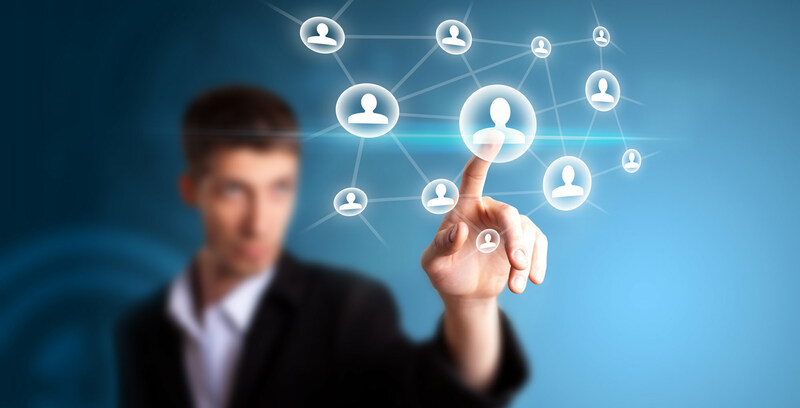 Helping you build relationships with your customers. 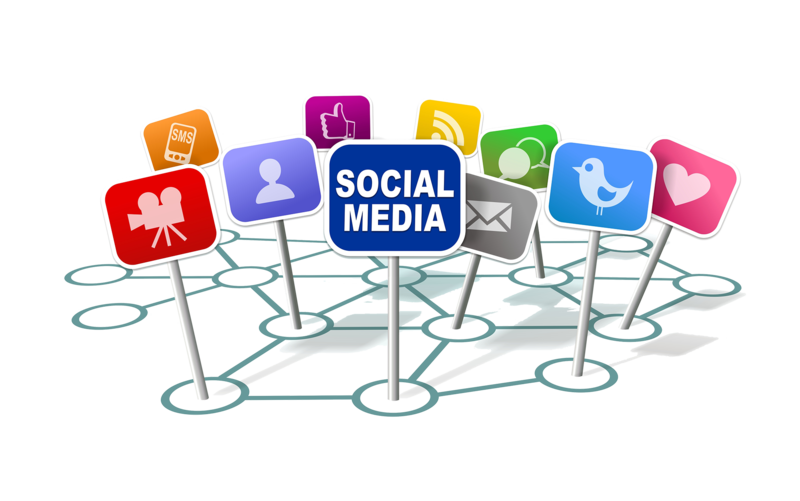 Social media is a core networking tool and an essential part of the marketing mix for businesses of any size. Getting started with social media is as easy (if not easier) for a small firm as it is for big companies with large marketing departments and budgets. So it really does level the playing field. Many small firms are finding that a presence on Facebook, Twitter, Google+, LinkedIn or Pinterest opens up new lines of communication with their existing customers as well as bringing in fresh new business opportunities.